On the beaches especially at Candidasa (east of the lagoon) is one of the amazing place for snorkelling. Only if you want the best, by hiring a guide with a jukung to Amuk Bay or Blue Lagoon makes wonders. Some choppy surface water and pretty strong currents in the middle of the ocean, be sure to jump at spots without those rocks. Marvel at the schools of fish, very large schools due to the abundance of nutrients in the water. This is not a place for corals viewing. At less than 160,000 Rupiah (USD19), you can hire a boat like this, sometimes it may belong to some fishermen, these boat hiring can be checked with the local guide. Lunch is usually freshly caught fish on the beach. Do ask them to serve you the most delicious homemade spicy peanut sauce! 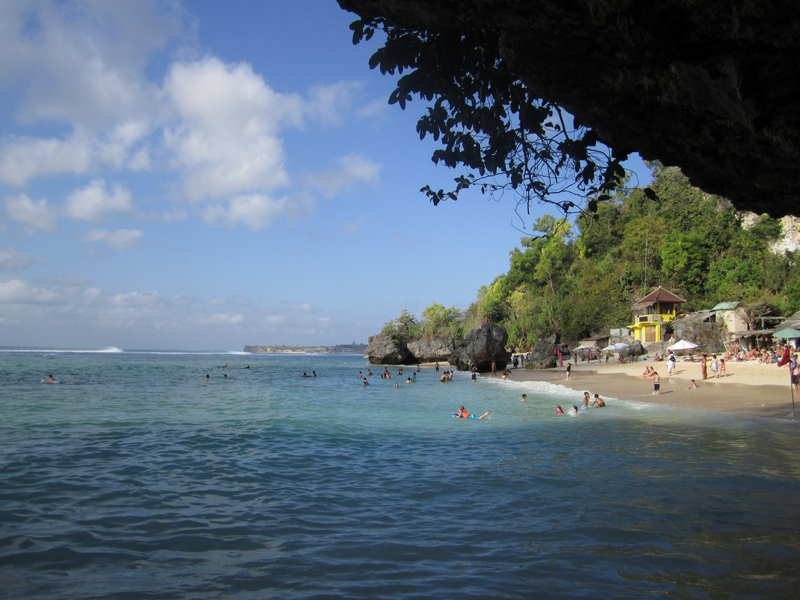 If you like swimming, Amlapura at Bug Bug village located at Pasir Putih offers a serene white sand beach with a lovely cove. Expect fine white sand with a beautiful beach where you can swim to your hearts content. 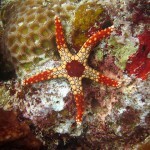 You may also snorkel at the small reef in vicinity. This is a spot which you can allocate about half a day or spending just an afternoon. Visiting the temple at Padangbai: At the northeastern end of Jalan Silayukti. You can stroll towards the hill that eventually leads you to a little temple. Some good views are offered there for photography lovers. Or if you have not seen the Bat Cave Temple, Pura Goa Lawah is right opposite a black sand beach about 3km off Padangbai. 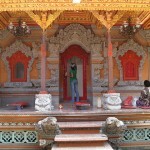 This temple is an important ceremonial temple for Semarapura and Amlapura regions. 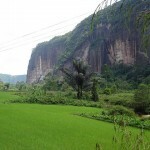 People living there have seen a giant snake called Naga Basuki living in the cave at the rear of the temple. If you want to be amaze by their local customs and ceremonies, you can hire a sash and sarong at a small fee and enter the temple in appropriate attire. Just be sure you do not walk infront of people who are receiving blessings or offering their prayers in the complex. Water sports lovers will probably love the less crowded Nusa Dua. You can snorkel there as the low tide lets you walk deep into the sea and even allows you to snorkel at some newly form places of little islands. Surfers like us just love the Kuta Beach. We love the nightlife in Kuta as there are many spots for dancing and simply drinking a nice cold beer. And usually before the night turns in, we love those moments of the sunset and the beautiful twilight. For couples, it is really a romantic sight to behold. 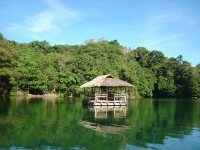 Great place for eco-tourism for honeymooners too.